Close to All Level of SCHOOLS! WALK to University of Calgary! 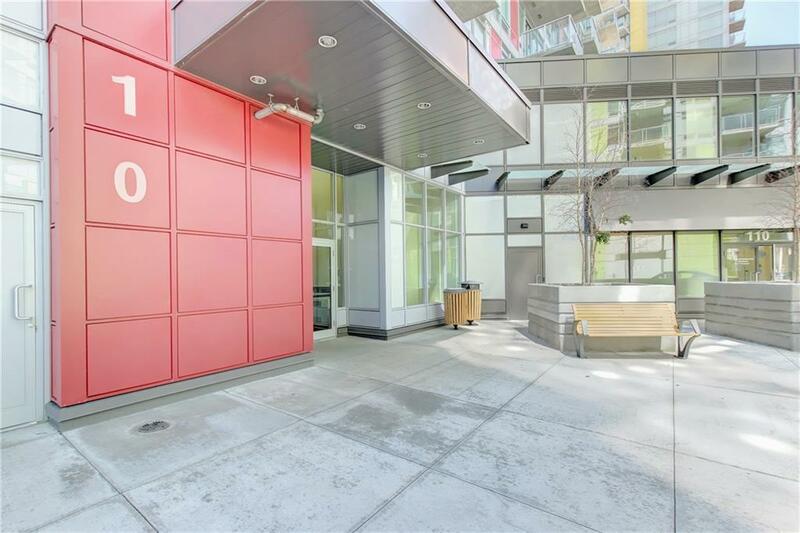 One of the Best Value two-bedroom units in Brentwood University of Calgary is one step away. 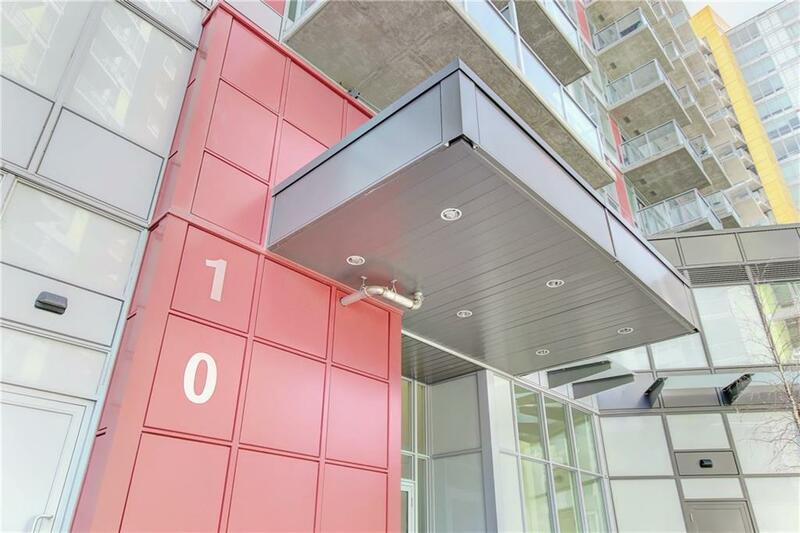 University City Condominiums are a vibrant mid-city development witheasy access to shopping, LRT and the University of Calgary. 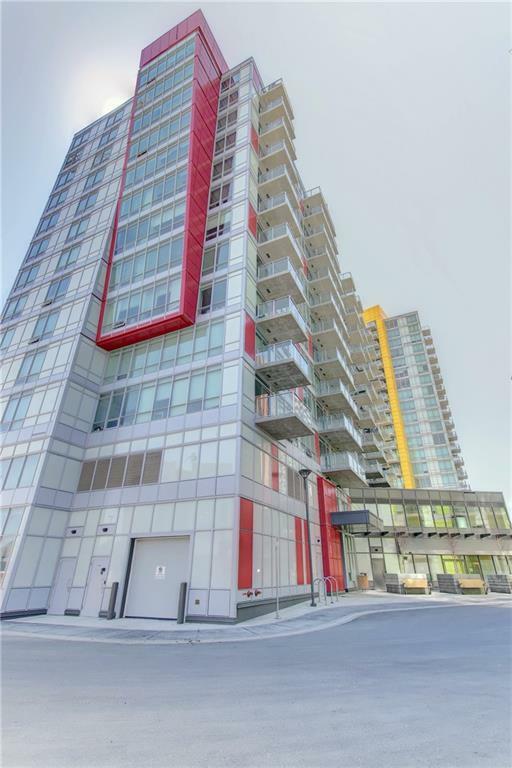 Close to many amenities, and an expanding vision for this transit orientated development. 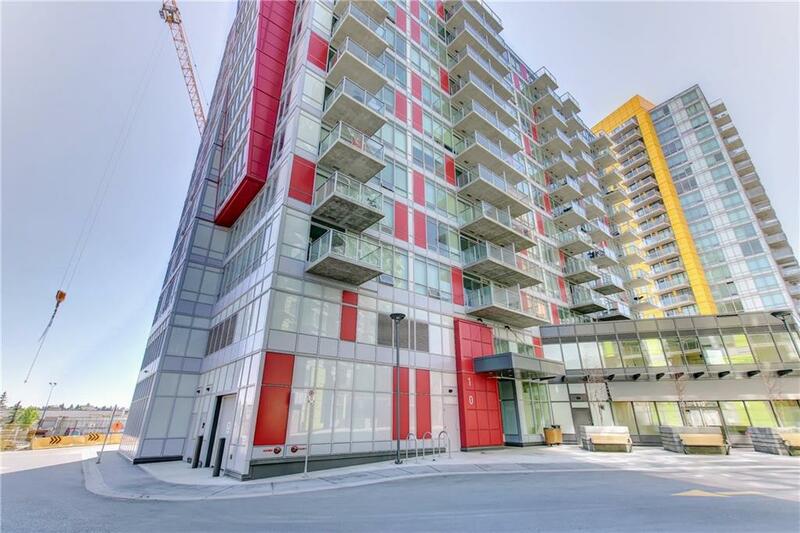 Offering centralair conditioning, bike storage, a free fitness room, underground heated parking and storage locker. Boasting a functional kitchen with lots of cabinets, stacked in-suitelaundry, and cozy living room. And excellent views off the CORNER balcony finish off this wonderful and modern unit!